Make an advertising statement wherever you are with high-quality, customized site signs. 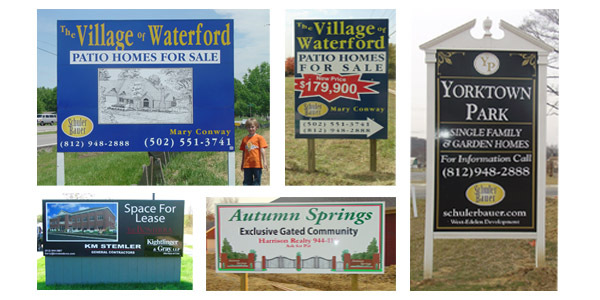 Personalize real estate signs with the sales associate's name, photo, and phone number. We install!